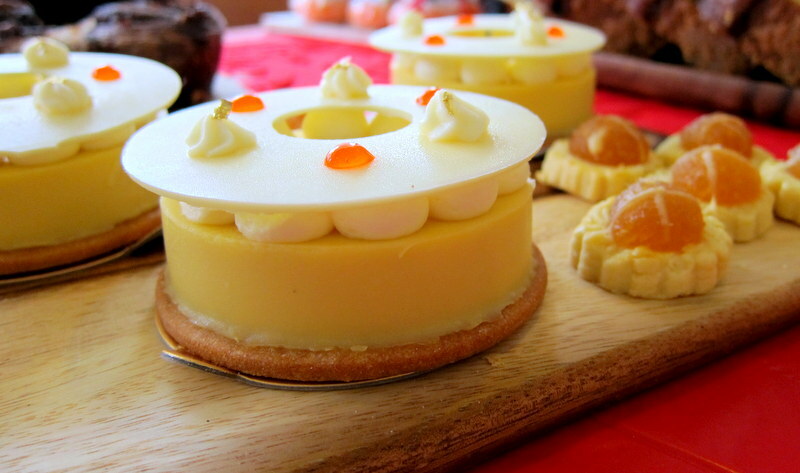 High tea (Singapore) – Simply foodolicious! おいしい! 好吃! 맛있는! délicieux! delicioso! 好食! After having read the impressive testimonial of Chef Frederic Deshayes who is behind this monochromatic cafe Do.main from its official site (Yes, Big names like Lenôtre Paris, Pierre Hermé were mentioned), S and I decided to pay it a visit since we are both Easties! Having everything neatly laid out and categorised without any of the hipster paraphernalia in sight, it felt like a sincere cafe that wants to keep things clean, simple yet traditional. 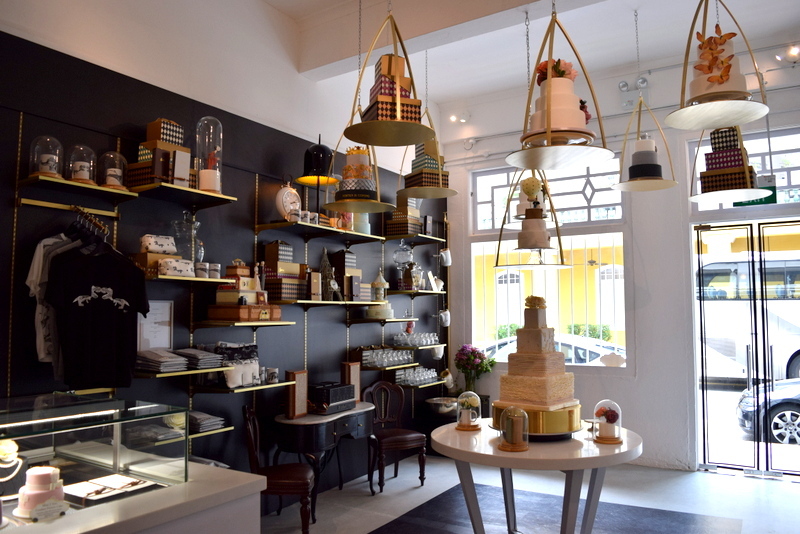 Despite only having opened for slightly more than a month and only just a few cakes on display, this outstanding patisserie shop does seem to have a big story to share. With its grand yet not overly lavish interior decor, Mad about Sucre still somehow manages to render one an idyllic experience. 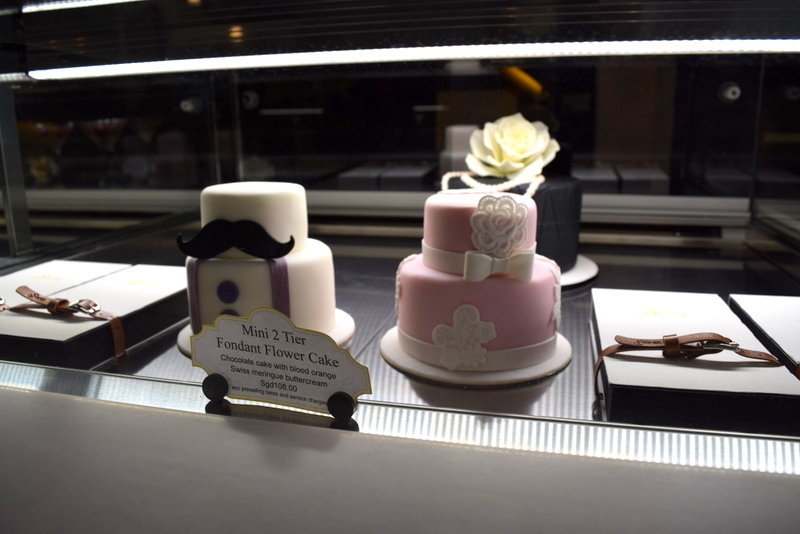 Priced at around $10 for each cake/tart, they are indeed pricey but I like the way the experience was made wholesome as they would thoughtfully pair your cakes with a suitable cup of tea for $7 (But of course you could reject the tea if you are not a tea person). Having so much conviction in what they do, the cakes are served in courses starting from the lightest first (This must be a first for me, as I have not experienced such an arrangement before, not even during the 4 years in UK). 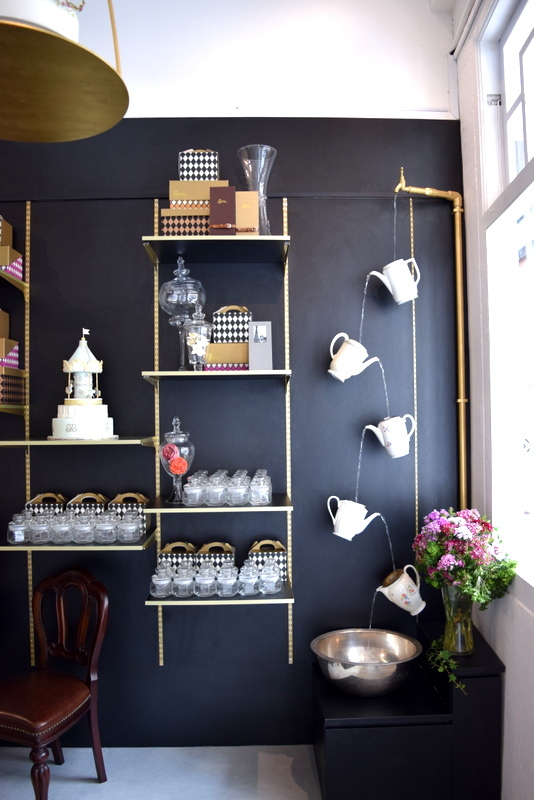 A relaxing corner of the patisserie to boast about. 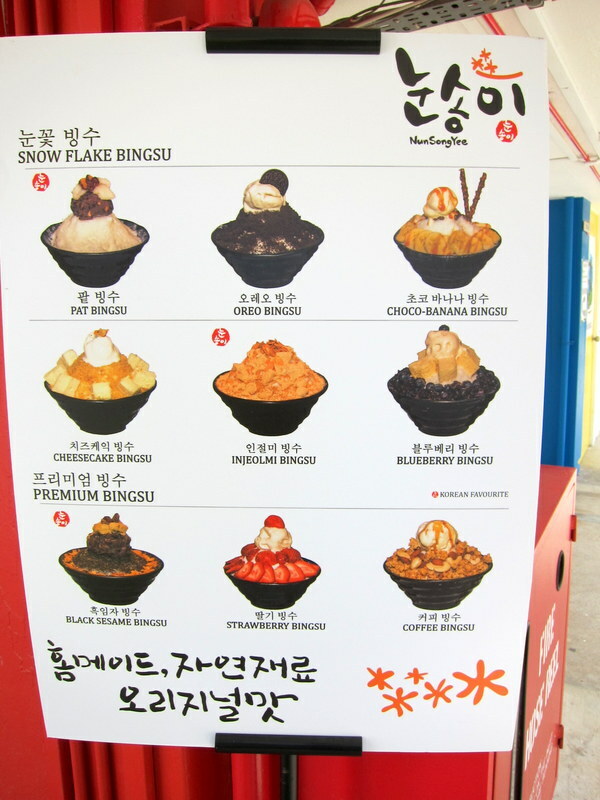 Located in perhaps the most unanticipated location near Serangoon, I foresee that this Korean-run Korean dessert cafe would not run out of business as it is cleverly positioned just beside a gym and big tuition centre. Just exactly what a gym-er would need after a sweaty run and kids would definitely pester their parents for these icy desserts in the blazing heat. 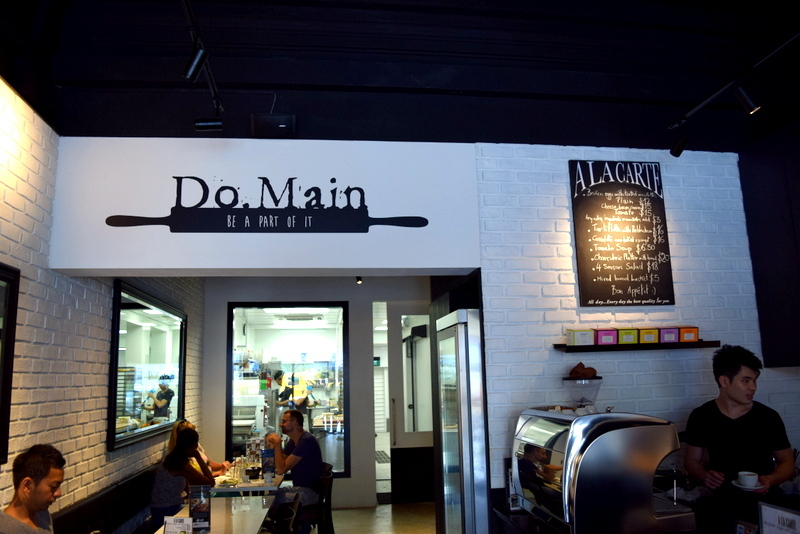 Joe and Dough – Loving the umami sandwiches and intriguing sweets served! 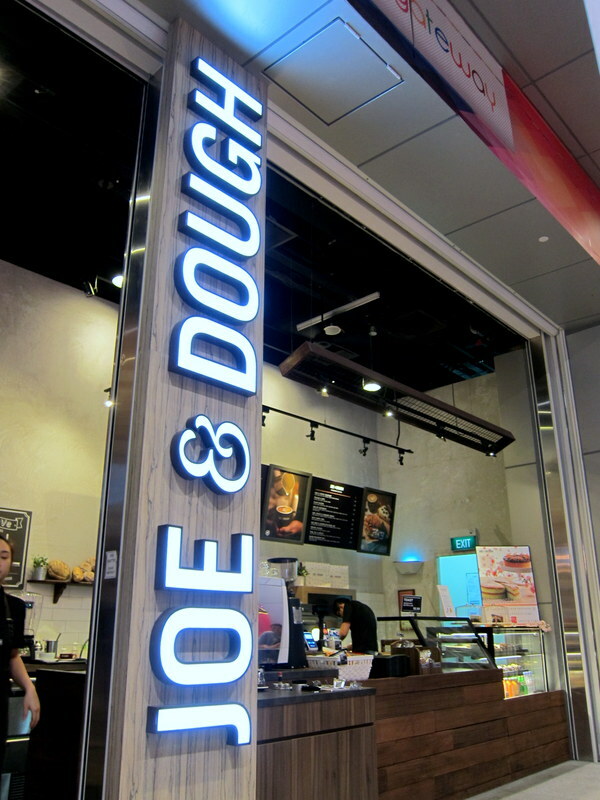 No, I don’t take coffee and tea as these caffeinated drinks give me the jitters but Joe and Dough managed to pull my soul back with its awesome savoury sandwiches and creative sweets after a frustrating search for it at Orchard Gateway! 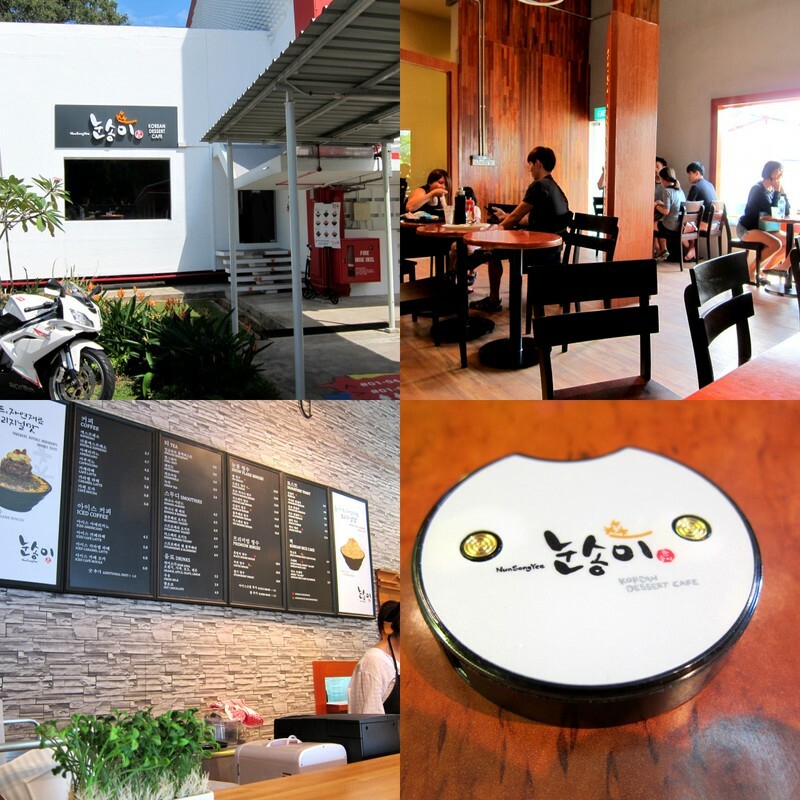 It is actually quite hidden behind an alley of pushcarts that might have resulted in a quieter-than-normal cafe. 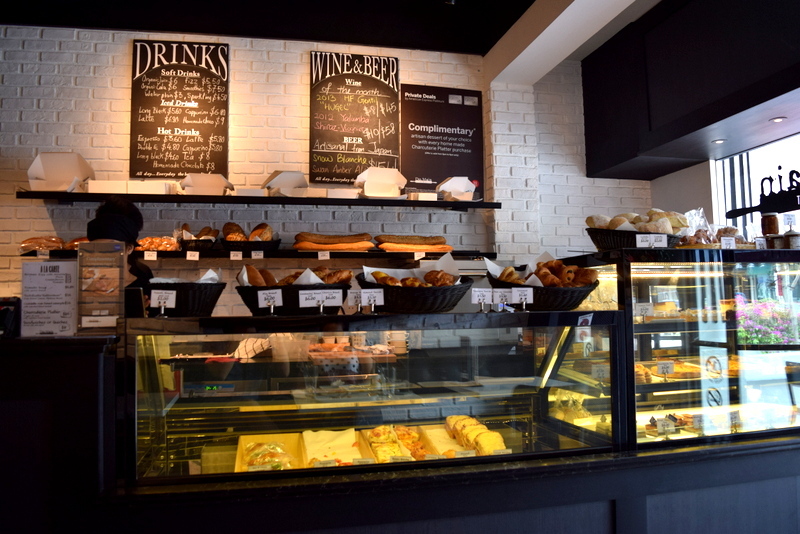 Unlike most cafes that do not focus on their food but mainly their interior, Joe and Dough thankfully did the opposite which has rendered it the capacity to open 6 branches! 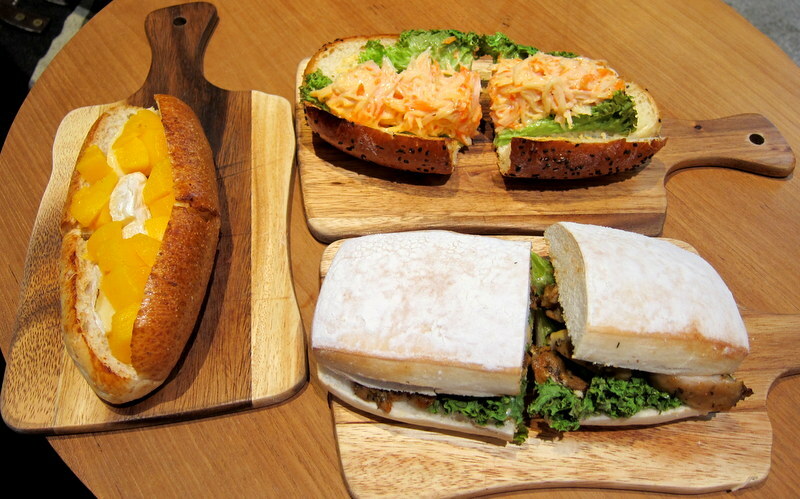 Indeed we were famished as these sarnies were just for the two of us. 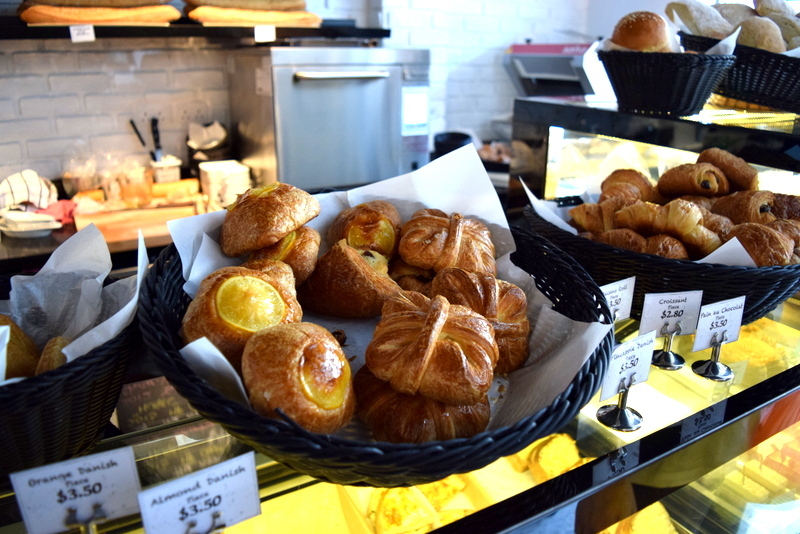 Tiong Bahru Bakery – Welcoming CNY and Valentine’s with 3 new flavours and a Surprise! 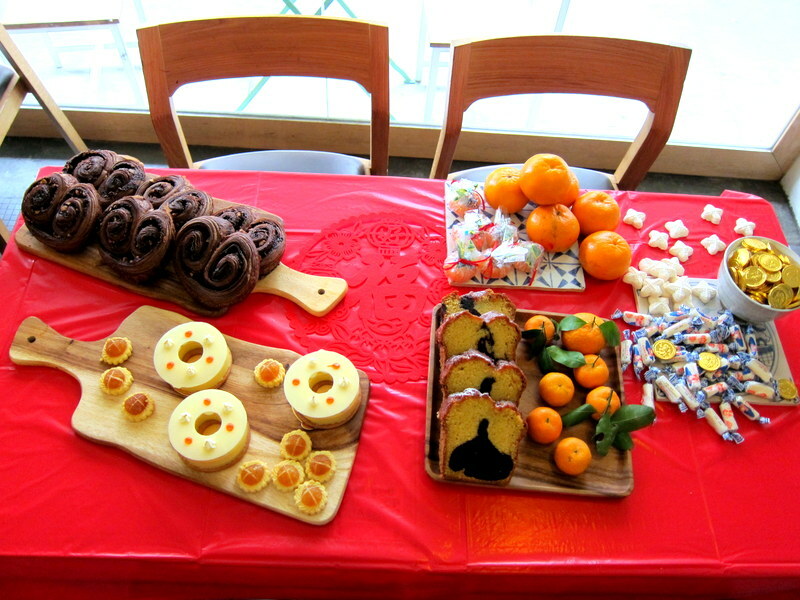 As the amicable Gontran is shouting out Gong xi Gong xi to us, he was at the same time inspired to create 3 exciting CNY items that evidently have some French elements blended into them. 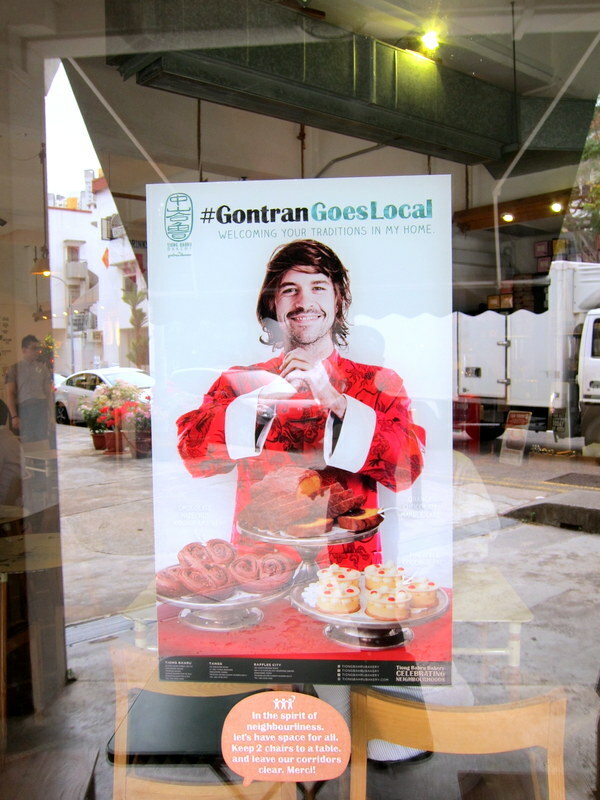 As this year’s CNY comes much later than previous years, it has also overlapped with Valentine’s day, for which Gontran has created a delectable macaroon Burger.